Craftapped is a craft beer club with 170+ partner breweries and bars located within the Midwest. 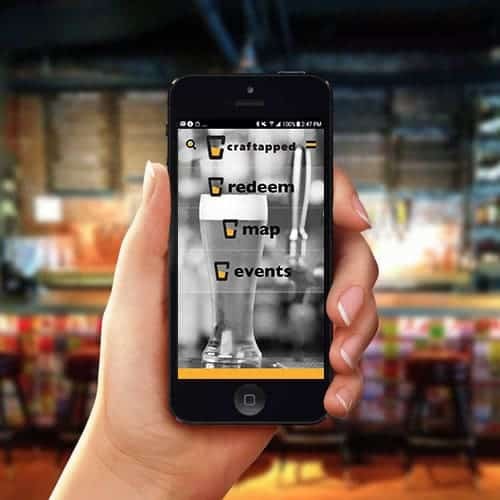 You receive 10 craft beer credits each month to redeem at partner establishments through our mobile app. 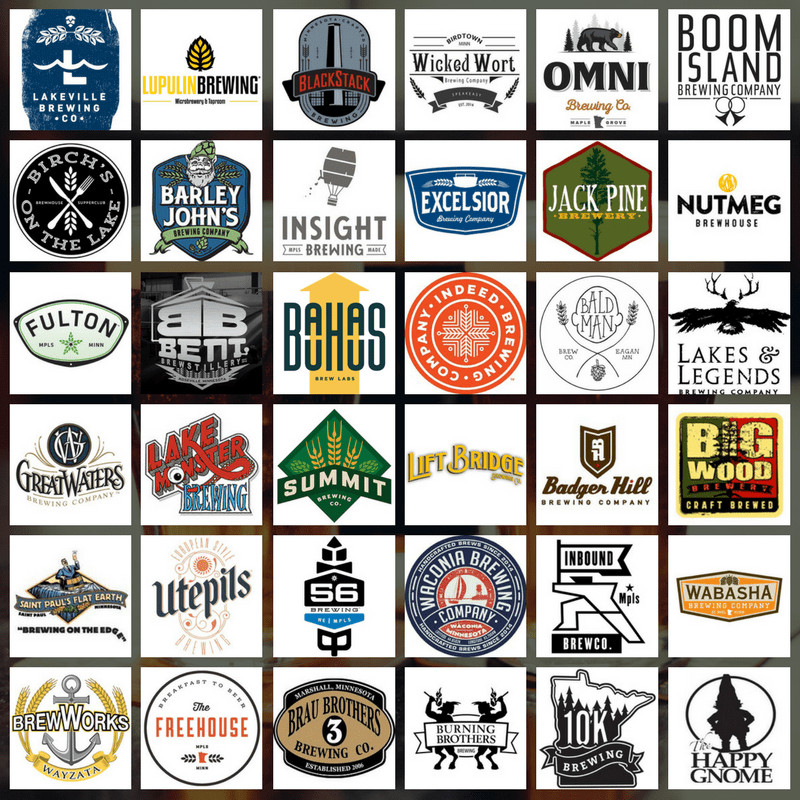 Explore the latest craft brews at any of our 170+ partners or just go with your favorite — the choice is yours. 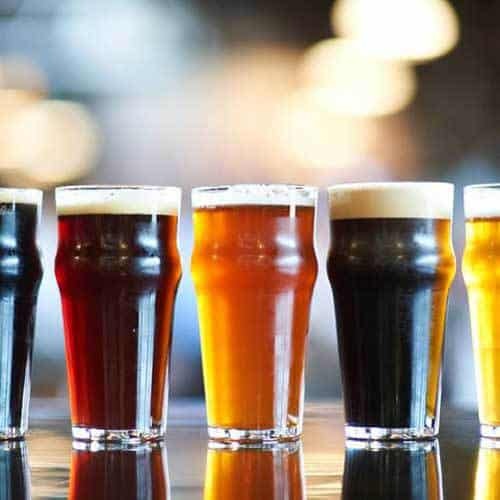 Each credit is good for a craft beer of your choice. Visit our Partners page and explore! *Select Partners offer BOGO only.